Today I am pleased to introduce you to Reading Eggs and the Reading Eggs Read-to-Cure Challenge!!! 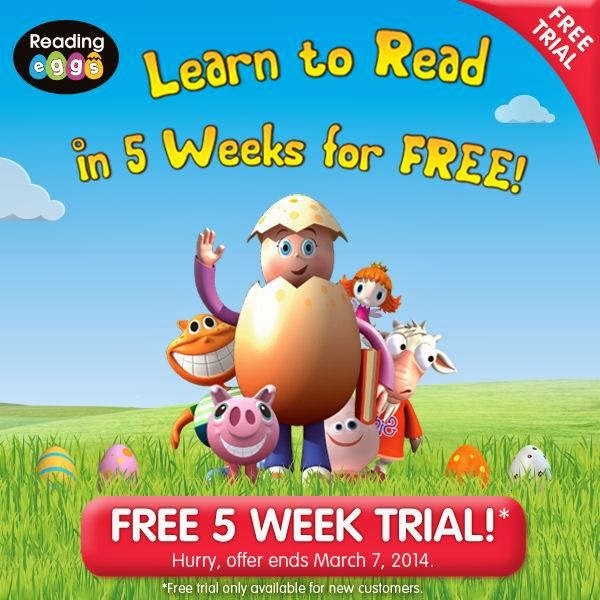 As part of the challenge your child can receive a 5 week FREE trial to Reading Eggs; continue reading for information! We all know how important Reading is to a child's success, and Reading Eggs encourages reading in a way that is enjoyable! It also touches all aspects of reading including spelling and reading comprehension. First let me tell you a little about the Reading Eggs Program. Reading Eggs is an online reading program that includes lessons and ebooks for ages 3-13. 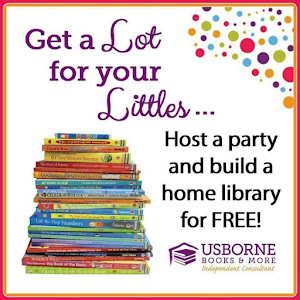 There are 2 programs within Reading Eggs, Reading Eggs for 3–7 year olds and Reading Eggspress for 7–13 year olds. 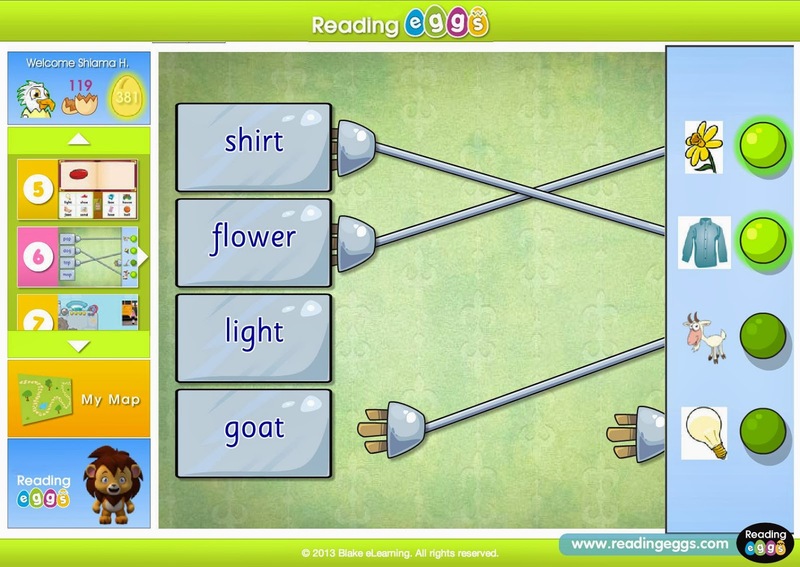 The Reading Eggs and Reading Eggspress programs each have their own unique worlds of interactive reading and writing activities. Since my girls are younger they are still in the Reading Eggs side of the program. 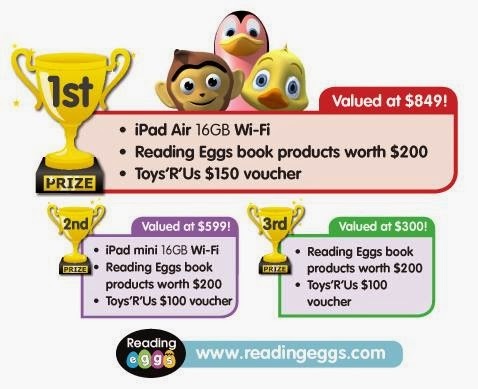 In the Reading Eggs World, kids have an avatar that they can dress and a house they can decorate with items purchased from a shop with golden eggs they earn in doing reading activities. • Driving Tests - has 15 sight word tests, 15 letters and sounds test and 15 content word tests. Kids receive rewards for correct completion with a driving game. • Puzzle Park - access to 32 word puzzles and practice sight word recognition. • Skills Bank - holds 96 spelling lessons. • Storylands - this area builds reading, vocabulary and comprehension skills and is perfect for kids who have begun to read but are not quite ready for Reading Eggspress. It currently includes 20 e-books to read. • The Arcade - includes 24 arcade-style games to be used to motivate kids to keep learning. They need to earn Golden Eggs to play these so encourages them to work through lessons and educational activities before using the arcade. My girls have been pretty content to follow the map instead of exploring everything (other then the shop where they dress their avatar) mainly because of the little critters that hatch at the end of each lesson. The curiosity of finding out what is in each of those eggs is what has been motivating them! This is also great to teach younger kids basic computer skills like using a mouse. And at 5 and 6 my girls can play it independently while I work on something else in the same area. When we started the program I was worried the girls would be bored because they can already read quite a bit, but they do offer a placement test. Then your child can start where they need to. I think this program is definitely something they enjoy that furthers their reading skills and their reading confidence! We haven't used the Reading Eggspress, but I can provide you with some information about it in case you do have an older child. The Reading Eggspress program uses a spinning island which instantly engages children. They explore a complete world with a wide variety of both learning and fun experiences. The range of activities motivate students to return regularly to complete lessons, compete against others, earn more rewards and improve their skills. 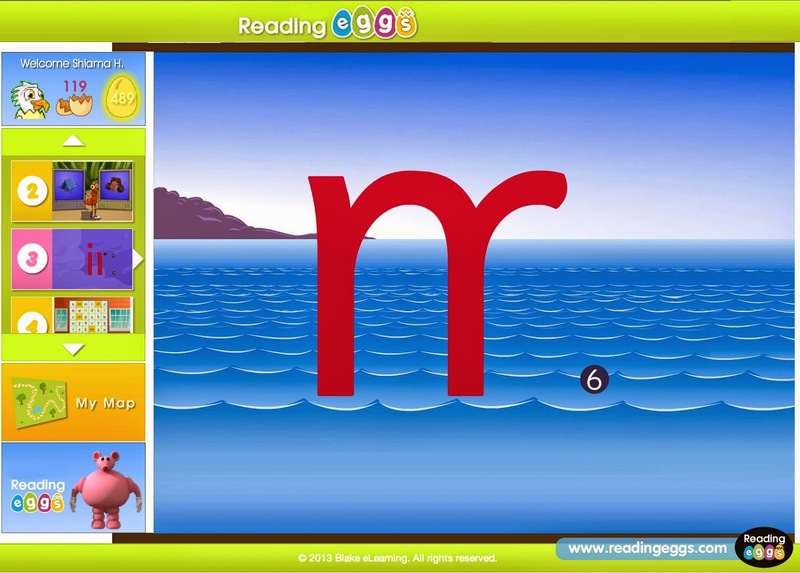 The Reading Eggspress website has an enormous range of learning resources, lessons, motivational games and e-books. • Library - the Reading Eggspress Library holds more than 1500 e-books including illustrated chapter books, full-color nonfiction books and a range of classics. Children can search for books by topic, series, author, reading age or book title. New books are added regularly. • The Comprehension Gym - children complete a placement test when they first visit the Gym which places students at the correct level for their current ability. The Gym holds 200 interactive comprehension lessons over five broad levels from years 2 to years 6 with 40 lessons per year level. • Apartment and Mall - children can use their golden eggs to buy avatar clothes and apartment furniture. Within the apartment all the trophies, medals and trading cards children have collected can be viewed and children can also complete a 100-level quest-style game to expand and refresh learning and earn more golden eggs. Progress within the Reading Eggspress program is measured by the completion of targets. These are split over 4 levels and help give children some guidance and structure for learning and encourage them to use all of the above areas. Both the Reading Eggs and Reading Eggspress programs have a comprehensive reporting system that track progress so that students and their parents can clearly see each child’s achievements. I received email updates with my children's progress which was nice to see! Now on to the Reading Eggs Read-to-Cure Challenge!!! The Reading Eggs Read-To-Cure Challenge aims to help the NCCS realize their mission to improve the quality of life for children with cancer. All money raised will help provide financial, emotional and educational support for children and families battling childhood cancer. Learn more about the NCCS at www.thenccs.org. Children sign up for a FREE 5 week trial of Reading Eggs and from February 3 to March 7 they are encouraged to complete as many books and Reading Eggs lessons as they can. Friends and family can sponsor their reading efforts, with all money raised going to the NCCS. What’s more, there are great prizes up for grabs for the top 3 children who read the most books and the top 3 children who raise the most funds! 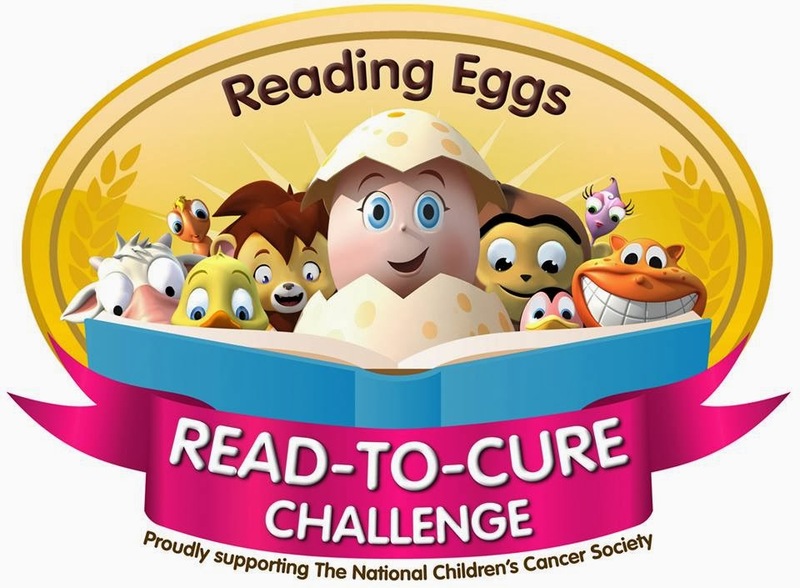 The Reading Eggs Read-To-Cure Challenge is a FREE event. To start fundraising, children will be set up with their own fundraising web page and you can email family and friends to sponsor their reading efforts with donations! 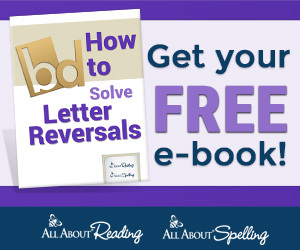 To sign up for a FREE 5 week trial of Reading Eggs for your child simply head over to: http://readingeggs.com/homeschool/. This free trial is available for new customers only, but current customers can still take part in the Read-to-Cure Challenge! Simply sign into your account and click the Read-to-Cure emblem to add your child. Once you are there create an account and add your child to the account. Once your child is enters click the button on the left hand side bar to join the challenge! You can also follow the prompts to customize your child's own fundraising page! Join today to increase your child's reading ability and raise funds to help children with cancer!!! To read more reviews visit Home & School Mosaics!